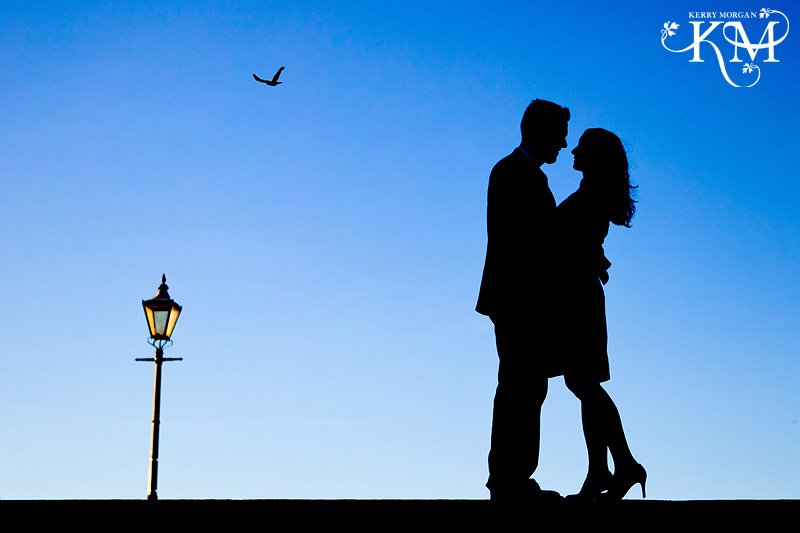 Well, what an incredible evening we had for Becca and Dave’s London Engagement Photos! The sky could not have been any bluer. Dave and Becca contacted me because they were leaving London and really wanted some pictures to remind them of the beautiful city where they first met. It’s no secret that I love shooting in my home town of London. 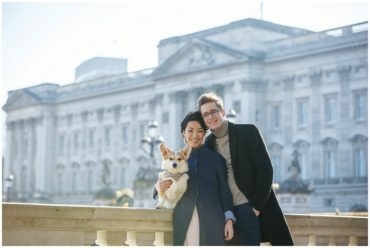 Engagement photos in London have become something of a specialty of mine. 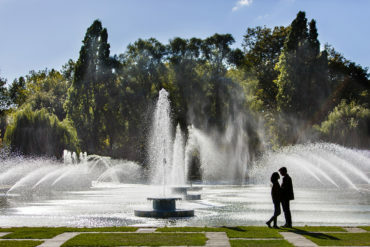 Since winning JuneBugs “Best in the World” engagement photos competition, I have been shooting more and more. The south bank is one of my favourite areas for London engagement photos. I like to blend the famous scenery with romantic pictures that incorporate florals. We travelled to near where Becca and Dave live to capture the stunning view that they look out on everyday. So jealous!! Love this one! London never looked so empty! Like what you’ve seen and want to find out more about my shoots? Click here and tell me all about you and your plans.